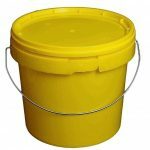 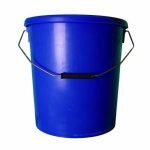 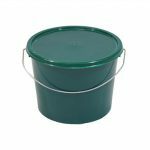 25 litre light green plastic bucket with standard plastic lid and metal handle. 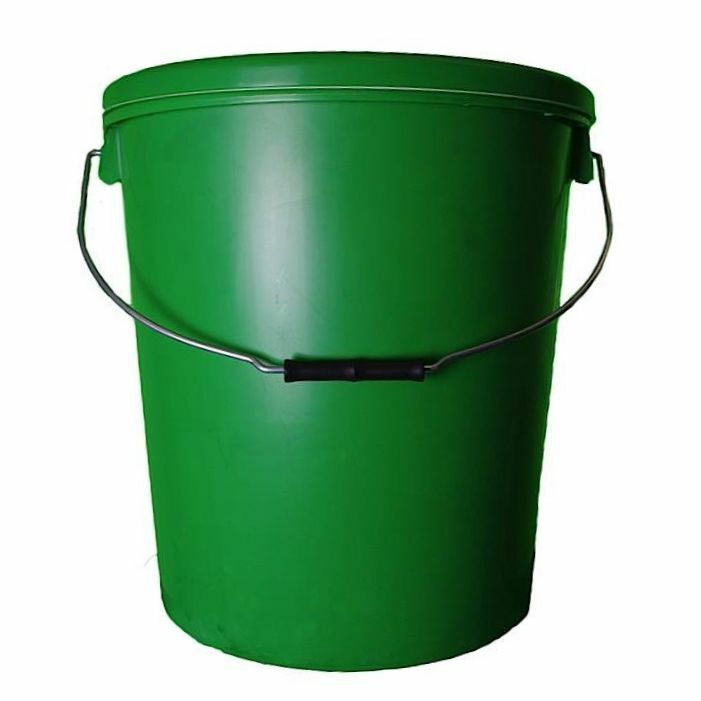 This heavy duty container is made from of high-impact polypropylene (PP) at our UK manufacturing site. 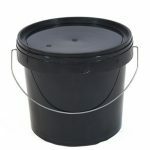 Perfect for safely and securely storing liquids, viscous liquids and other sensitive products.